BUENOS AIRES, Aug 2, (APP/AFP) – Argentina named coach Edgardo Bauza to run the national team Monday, as the nation seeks to regain its football prowess and convince superstar Lionel Messi to return from early retirement. 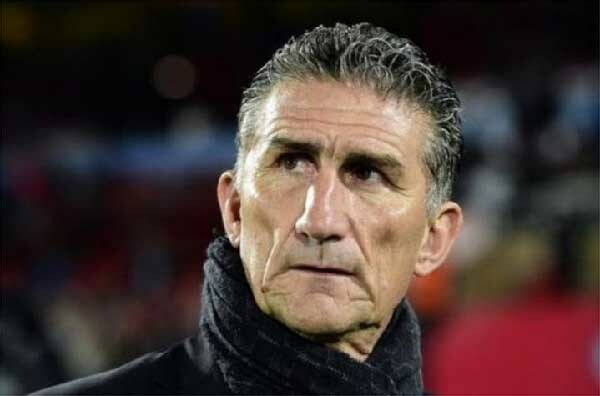 Bauza, 58, takes on the job after a strong season at Brazilian club Sao Paulo, which he coached to the semi-finals of the Copa Libertadores. “We hope he will have the success we all need,” said Armando Perez, the president of a committee named by FIFA to whip things into shape at the crisis-plagued Argentine Football Association (AFA). He told a press conference Bauza would be in Buenos Aires on Friday to give more details on his plans for the team. The new coach faces the stigma of being the default choice. A string of potential coaches including Diego Simeone of Atletico Madrid, Jorge Sampaoli of Sevilla and Mauricio Pochettino of Tottenham Hotspur reportedly declined the job. “We were in talks with a lot of people, and it seems Mr Bauza is the best,” said Perez. Bauza has won two Copa Libertadores—one in 2014 with Pope Francis’s favorite team, San Lorenzo, the other in 2008 with Ecuadoran side LDU Quito. He takes over an Argentina smarting from Barcelona star Messi’s abrupt retirement announcement, the departure of coach Gerardo Martino and a series of disappointing losses in big tournaments—most recently in the Copa America final, the catalyst for Messi’s exit.